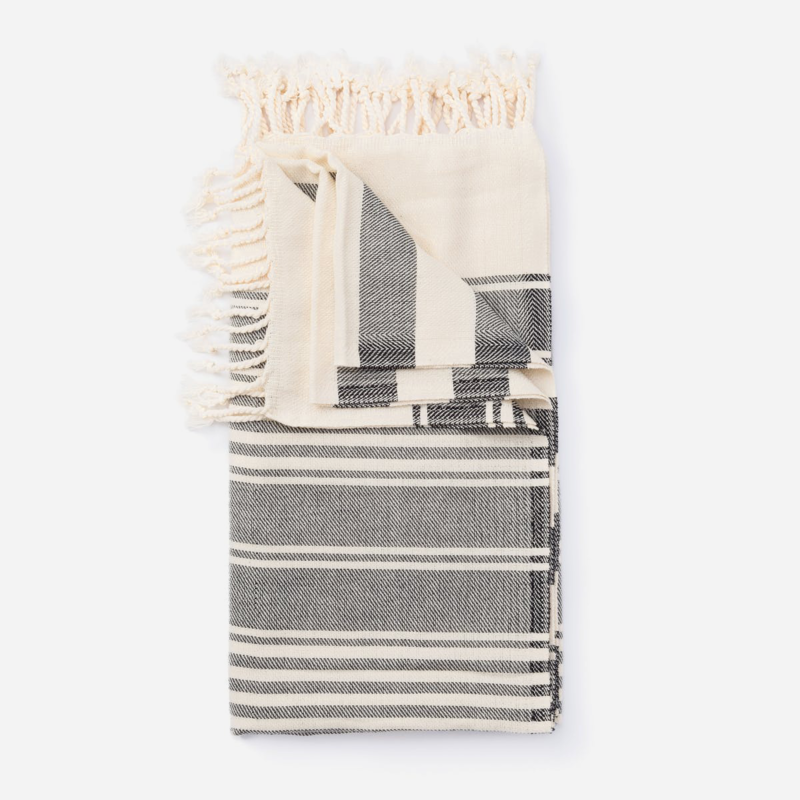 If you've been rocking the same Target-bought bath towels for the last few years, consider upgrading to these Turkish cotton alternatives with a handful of benefits beyond their beauty. 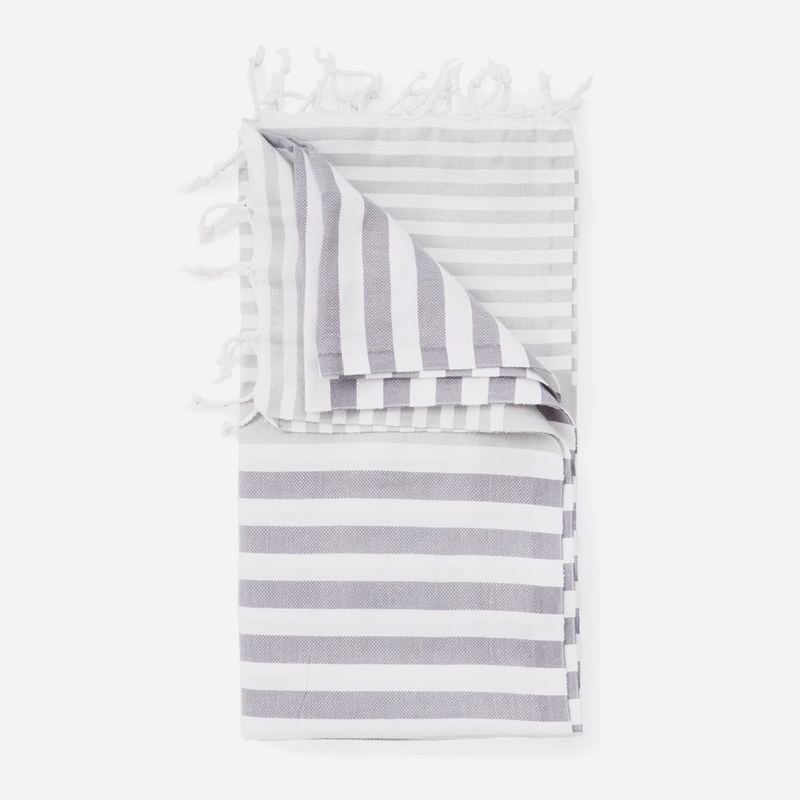 Turkish cotton is premium cotton that is extremely absorbent despite its thinness, extra lightweight, and magically gets softer and softer with every wash. 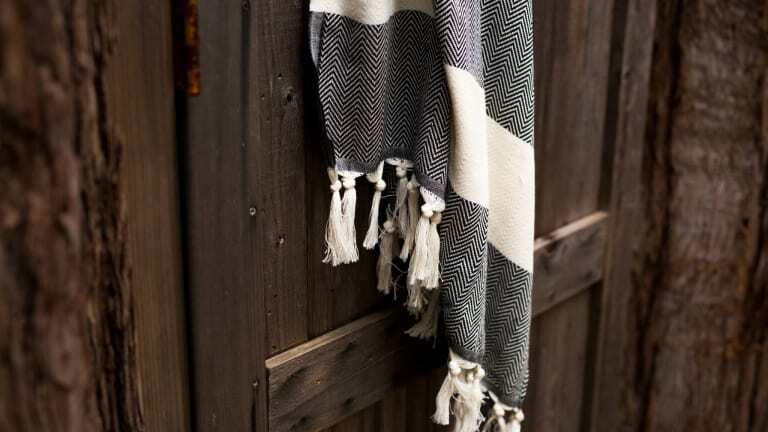 This is all thanks to its unusually long fibers and stronger, smoother cotton threads. 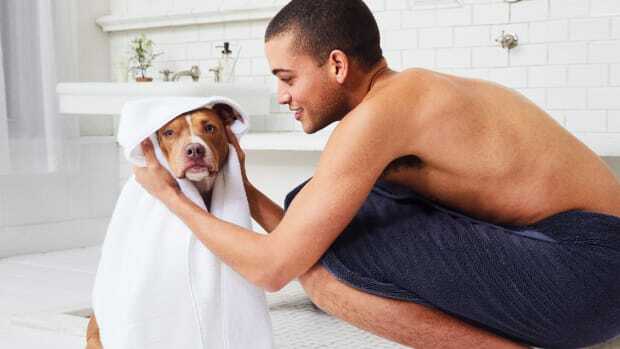 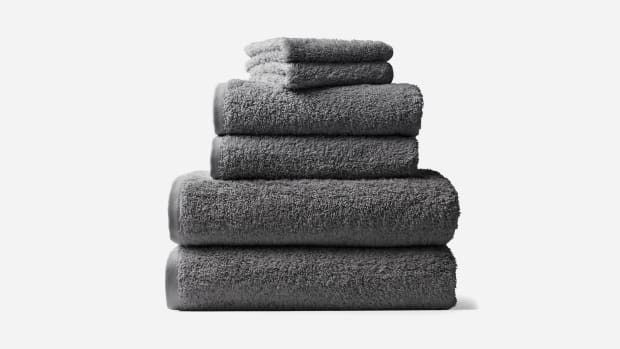 Available in a handful of different styles and colors at a price you can't beat, you won't be able to go back to regular 'ol towels once you give these a try.